New Ideas, Tech, N Products What is the STEM character in you??? 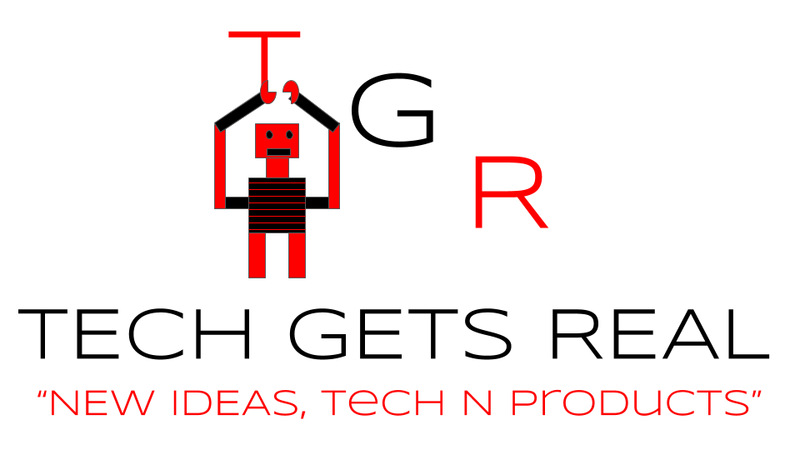 Tech Gets Real, is a community project in STEM enrichment. In 2015 Tech Gets Real, was teaching kids as young as 4 years old, how to build their own STEM related projects and ideas! Starting in 2015, Tech Gets Real has been shaping, growing, and blazing the trail in STEM. Our ability to successfully blend hands-on technology, real world problem solving, exploration and play, with leadership, communication, and creative thinking skills has been the beginning and the core of our success. Building on our success, we offer multiple programs to meet the schedules and interests of students, parents, and teachers. Our After-School program allows for a continuous STEM learning experience in a safe, learning environment. Our STEM Saturday workshops allow students to interact with STEM in an interactive, educational setting to learn robotics and technology design using industry software programs. During aTech Gets Real programs can work independently or work as a group. We encourage students to think outside the box! Tech Gets Real programs utilize the Common Core State Standards as the foundation for designing most our curricula and learning activities. Tech Gets Real belongs to a student who became so involved in STEM ideas that at age 14, he was able to create his first VEX robot.